This week Nintendo Downloads are dropping some potentially exciting games for you Wii Ware and DSi Ware hooligans out there. 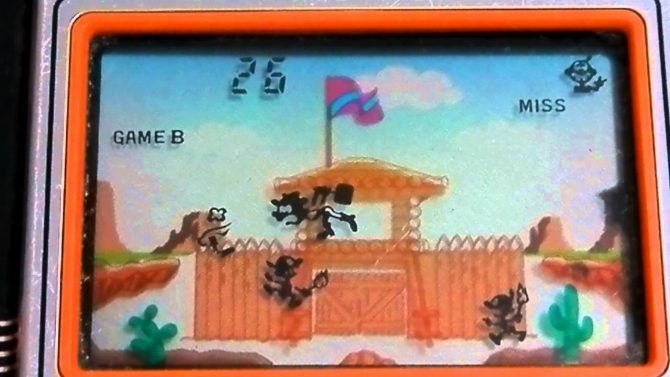 The download service will feature some newly available titles from the throwback Game & Watch series still going strong. Known for its enthralling atmospheric narrative aspect, Cave Story is another title sure to have downloads pending. If these aren’t your bag you can also get your race on with Drift Street International. Read on for the full list of titles, their features, prices, and more. Description: Cave Story takes you into a rare world where a curious race of innocent, rabbit-like creatures called Mimiga run free. You wake up in a dark cave with no memory of who you are, where you came from or why you’re in such a place. Uncovering Mimiga Village, you discover that the once-carefree Mimiga are in danger at the hands of a maniacal scientist. Their only hope rests squarely on the shoulders of a quiet, amnesiac boy who can’t remember his own name. Take control, learn the origins of this world’s power, stop the delusional villain and save the Mimiga. Description: Drift Street International is the ultimate high-speed, white-knuckle street racing experience, made exclusively for Nintendo DSiWare. Slide and boost your performance car around challenging city streets in high-intensity midnight races across the United States, United Kingdom and Japan. Precise, responsive controls give you total control of your car – push yourself to the edge and own your opponents. Drift sideways through corners, building your nitrous meter to let you boost past opponents on the next straightaway. Test your skills against challenging, aggressive AI drivers, or take on your friends in four-player head-to-head wireless races. Additionally, each track plays host to arcade-style checkpoint races and challenging speed trials in which you must keep the speed close to the max to avoid elimination. Unmatched speed, smoothness and draw distance are only possible by taking full advantage of the Nintendo DSi hardware. Description: Conveyor belts carry tubs of cement to the mixers below. 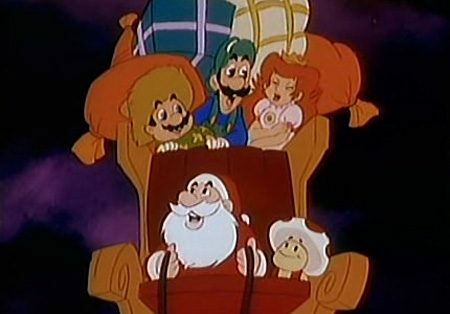 Use the elevators to move Mario to different levels of the factory, dumping cement from the top mixers to the mixers below and into the trucks. Earn points for every load of cement you drop from the mixers to the cement truck. Receive mistake icons by letting a mixer overflow with cement, trying to get on an elevator when you are not level with it, or hitting the floor or ceiling while riding an elevator. Receive three mistake icons and it’s game over! Description: Move the chef to catch and flip the falling ingredients before they hit the floor. Contend with three ingredients in GAME A or four in GAME B. Earn one point for every ingredient the chef successfully flips into the air, or a mistake icon for each time you drop an ingredient. Receive three mistake icons and it’s game over! Description: You have a split second to decide: whack your opponent or duck out of the way? Numbers appear on two large signs. If you think your number will be as big or bigger than your opponent’s, whack him with a mallet. Dodge if you think your number will be smaller. Earn points based on correctly whacking your opponent or dodging an attack. The first player to reach 99 points wins. Photo Dojo to be Free for a Month!